Every seafood clerk has probably encountered at least one customer that openly rejected them when offered fresh fish or shellfish. Sometimes this rejection is due to budget constraints, or they simply aren’t in the mood for fish. But sometimes that particular customer just is not a seafood person. We’ve accepted this as fact – some people just don’t like seafood. Therefore, they are not going to buy it. But what if that clerk took a moment to ask this person why they don’t like seafood? The response usually involves freshness, sustainability or health, but any response they receive can be met with a friendly, knowledgeable comment from your clerk that can work towards belaying customer fears and igniting customer interest when it comes to seafood. 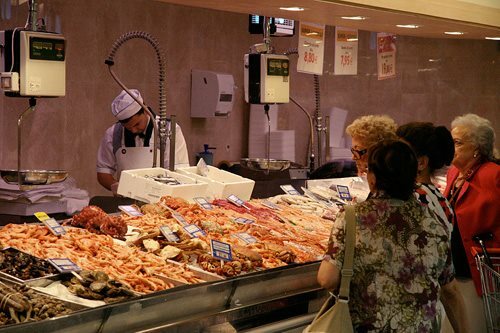 It’s time to train your clerks to engage hesitant customers and educate them on the latest news surrounding seafood.